Drainageonline.co.uk – Above & Below Ground Drainage! At Drainage Online we take pride in offering the widest product range available online for both above and below ground drainage, backed up by our industry experts who offer exceptional customer service. 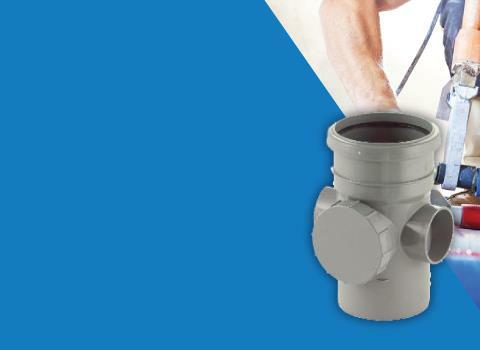 For underground drainage solutions we offer a wide range of pipes, couplers, drains and manhole covers, through to specialist products such as rainwater harvesting and septic tank. For customers looking for soil and waste solutions we stock everything you’d expect from push fit to solvent weld waste pipes and everything in between. Above ground drainage is also one of our areas of expertise, so whether you’re looking for PVC-U, Aluminium, Copper or Cast Iron guttering and downpipes we have the products you’re looking for. 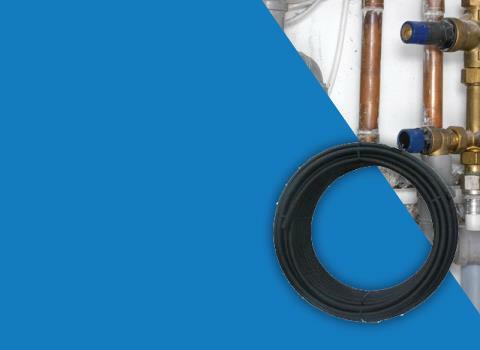 As you’d expect, here at Drainage Online we choose to sell only the best products available from the leading manufacturers including Brett Martin, Floplast, Marley, Lindab, Alutec, Hargreaves and Flexseal. With over 25 years of experience we are committed to offering the best possible customer service. We have an experienced team waiting to help you with your project, simply call us on 0330 123 1884 or email us on sales@drainageonline.co.uk. 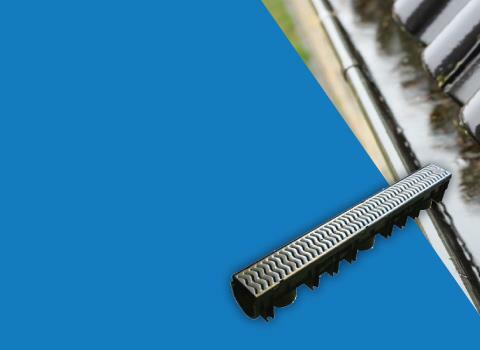 Drainage Online is one of the UK’s leading online suppliers of drainage and guttering products. We hold the same passion for helping our customers as we did 25 years ago, with our knowledge and experience being gained both on and offsite we’re confident we can help you find exactly what you’re looking for. With much of our range of gutters and downpipes being compatible with brands that aren’t vastly available such as Osma, Marley, Polypipe and Hunter, we’re sure we’ll be able to help and advice where required. With access to a host of networks up and down the country we can ensure that you receive your orders on time, and of course in good condition. We maintain a good relationship with all of our suppliers to ensure that you, our customers, are constantly getting the best prices – if you find cheaper elsewhere, we’ll always try and beat it! Customers that choose to shop with us range from builders to DIY enthusiasts to first time DIY-ers, why don’t you try Drainage Online today?! If you’re struggling, or need advice simply call us on 0330 123 1884 or email us at sales@drainageonline.co.uk. Why Choose Hargreaves Cast Iron Guttering? Soil Pipes and Waste Pipes – What’s the difference?